Are your business rules projects growing in complexity? Business Rules Management Systems (BRMS) consistently deliver costs savings, agility and happy customers. Yet most Business Rules projects remain point solutions. When a typical first BRMS implementation kicks-off, the team has selected a BRMS as part of a project and they start capturing their rules. They interview experts, read policy manuals and reverse engineer code into rules. Almost always they end up with a lot of fairly low-level rules. It’s hard to see the forest for the trees. 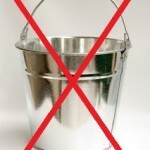 The rules end up in one, big, bucket. 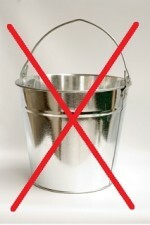 This big bucket of rules is not usable. The team will often try to add rules to their very complex process diagrams, placing each individual rule on the process diagram. Most of the low level rules cannot be placed in this way and doing so just contributes to over-complex business processes. It’s also difficult to manage the rules properly. There’s no organizational structure to the rules so they end up being grouped by source or by the person doing the rule identification. As policies or regulations change, or as new business needs are identified, the team often struggles to update the right business rules. An exclusively rule based approach quickly becomes overly complex. This is why many BRMS initiatives stall after the first project. The separation of a declarative definition of these rules from the sequence-oriented business process – improving both. A structure that can be expanded in a series of iterations, allowing progress to be made in a more agile and less waterfall approach. Decision management gives you the power to start your analysis from a business, rather than an implementation or a data perspective. The declarative definition of the decision, free of implementation or process detail, comes first. 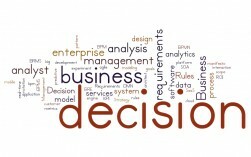 Once defined, decisions can be specified in detail using rules and, potentially, analytics. Implementations of these decisions are then made available, within a systems oriented architecture (SOA), via decision services. Read our white paper, Maximizing the Value of Business Rules, to learn more. We provide a complete set of consulting and training for Decision Management to help you build your decision management capability today. 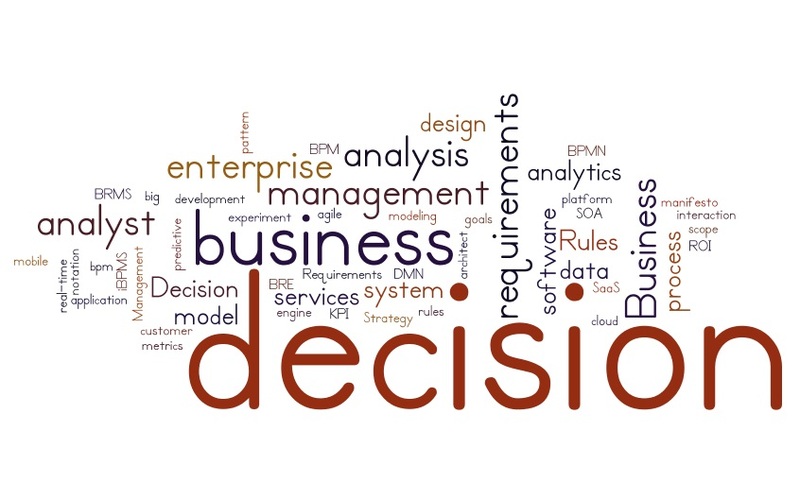 Our decisions-first comprehensive approach matches business drivers to decisions. Our approach is optionally supported by our collaborative decision modeling software, DecisionsFirst Modeler.